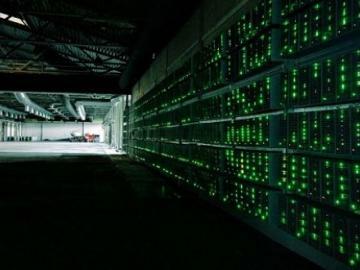 Chinese mining giant Bitmain has closed a series B funding, during which time the company was valued around $ 12 billion. 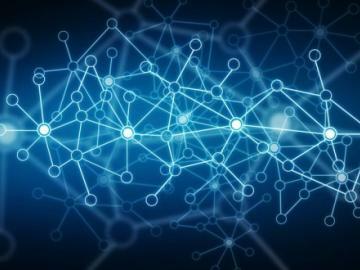 As reported by the Chinese business magazine Caixin, citing anonymous sources familiar with the transaction, the exact amount that the company received during this round of funding is unknown, according to rough estimates it is somewhere between 300 and 400 million US dollars. The list of investors in the new round includes Sequoia Capital China, an American hedge Fund Coatue and EDBI supported by the Singapore government investment Fund. About a year ago, during a funding round A, Bitmain was able to collect $ 50 million. At the time, was among the investors Sequoia Capital China and IDG Capital. 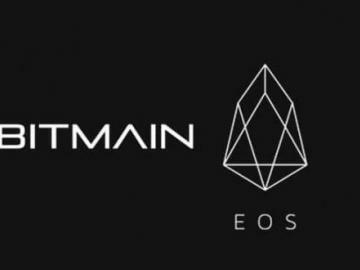 The Caixin article also States that Bitmain is currently conducting preliminary round of financing before the IPO, and is considering the release on the Hong Kong stock exchange in the future. Bitmain is not the first Chinese company producing miners, which is planning an IPO. Other major manufacturers miners in China, including Canaan Creative and Ebang Communication, has applied for an IPO on the Hong Kong stock exchange.